Surya is now in Russia, shooting for KV Anand’s Maatraan, being produced by AGS Entertainment. Surya left on Thursday (Sep 29) for Moscow from where he will get to various locations for the shoot. The actor, after a hectic audio launch campaign of his AR Murgadoss directed 7am Arivu, took off with his unit members. He will be there for a three week schedule during which KV Anand and his cameraman Soundar Rajan will shoot in different Russian towns and villages. Maatraan has Kajal Agarwal playing the heroine with Marathi actor Sachin Khedekar doing the bad man’s role. 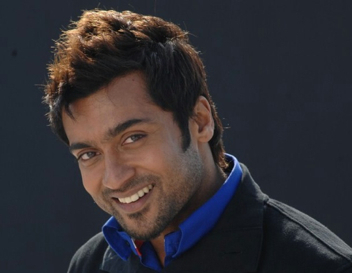 It has music by Harris Jayaraj and will be Surya’s summer 2012 release.